Spring is getting close now. 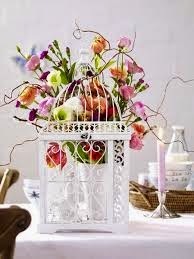 What changes are you going to make to your home interior or garden? I have lots of news to share with you! 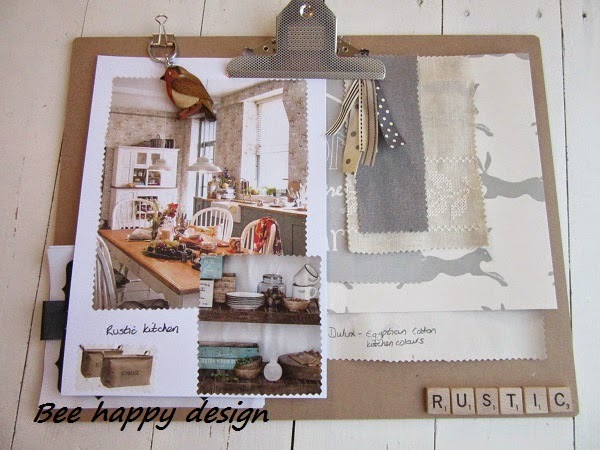 You can order your own bespoke mood boards for any room of the house or even the whole house if you want a complete re-vamp. 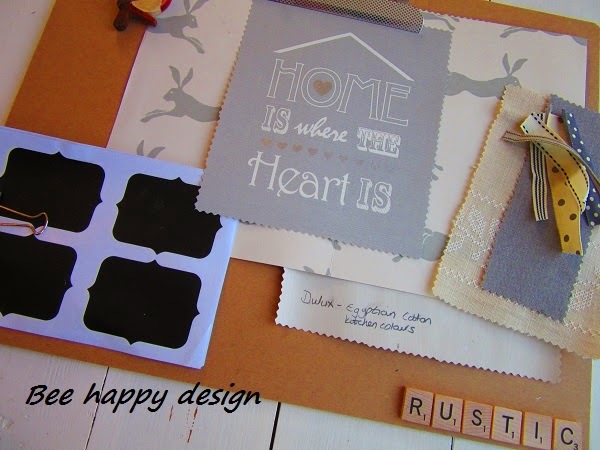 You can see mood board examples and projects already finished on the website. In December last year I had a photo shoot at home all dressed for Christmas and have had the news this week that 25 Beautiful Homes would like to feature this, Christmas this year! Also, a kitchen of mine will be featured in Ideal Homes magazine in a Spring edition of the magazine this year, real soon. 2015 is turning out to be a great year! 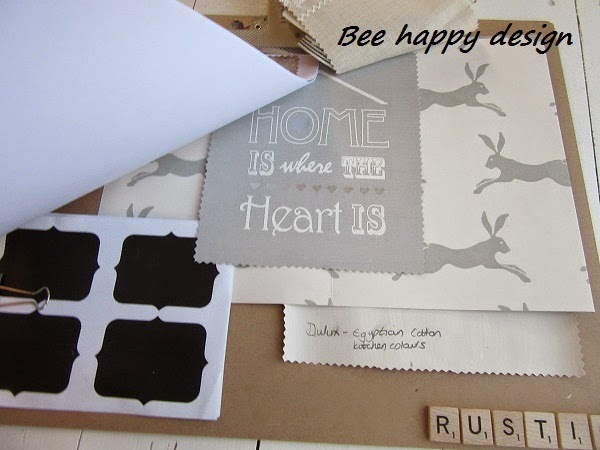 Bee happy ...... decorate rustic style! 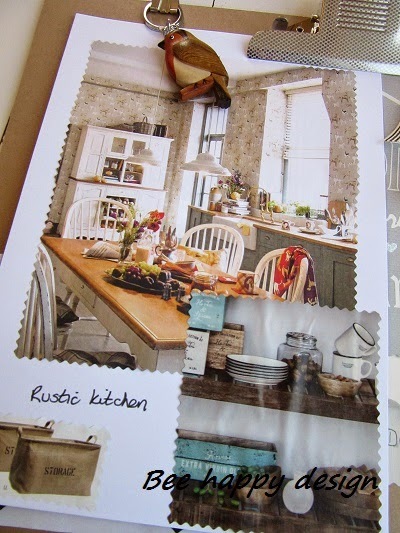 I have been working on a rustic style kitchen and wanted to share the mood board with you all. The main feature of the kitchen will be the hare wallpaper. 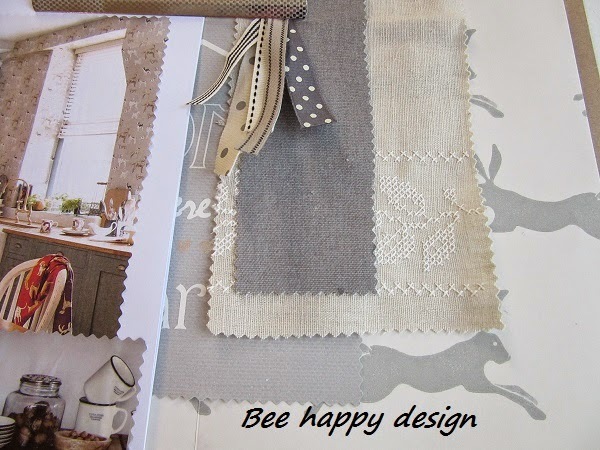 There will be lots of natural colours including greys and taupe with different textures and plenty of linen fabrics! Glass storage jars will have chalk board labels on so the contents of the jar can be written on the front. 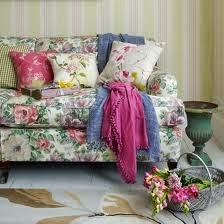 I will be wallpapering soon so watch this space for finished photos. 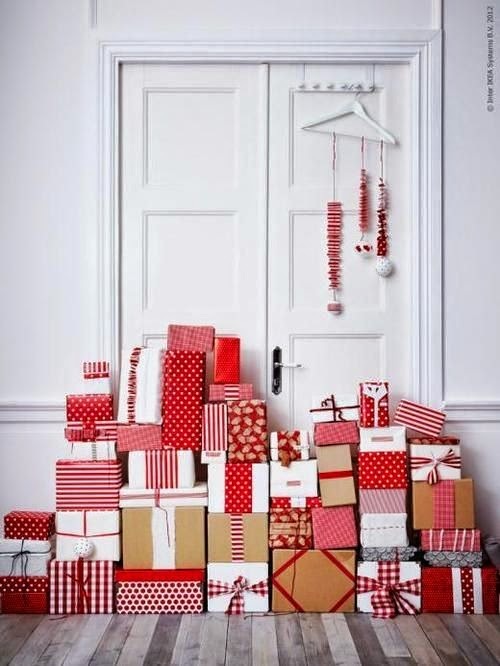 It's that time of year again when we are all thinking about Christmas. What colours are you using this year for your deocrations? 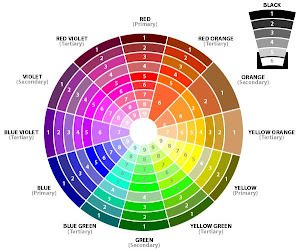 Are you using pastels, reds, whites, golds, silvers? I have decided to use pastels this year with pink, purple and silver being the theme. Chairish recently asked me to share my taste for colour by creating a style board around a vintage rug by taking a room from white to bright! I had the hard job of choosing a colourful rug from their latest collection and creating a style board designed around that pattern and colour scheme. 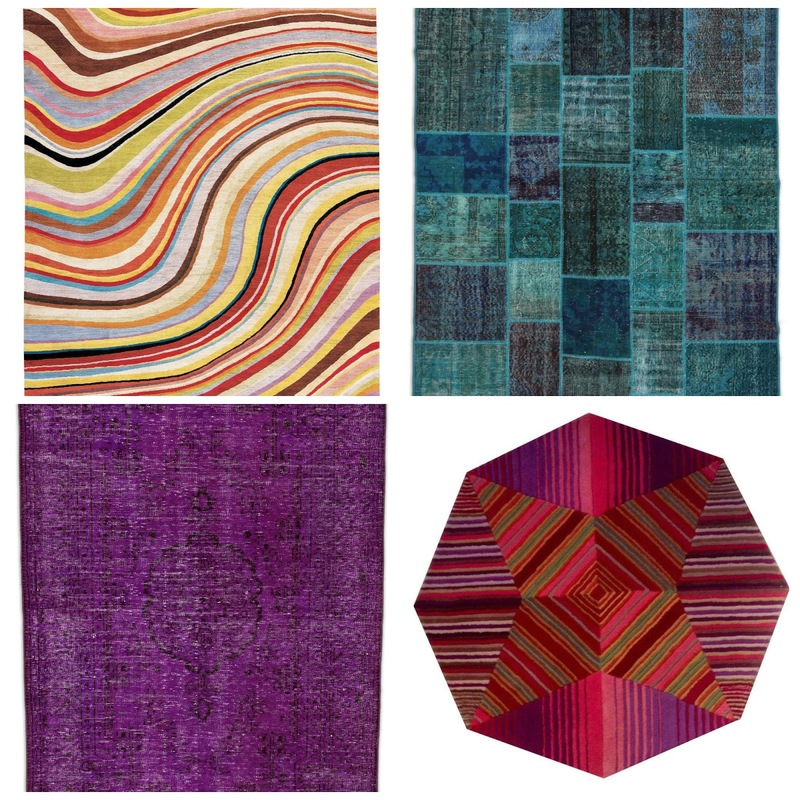 These are just a few of the amazing rugs from Chairish which I had to choose from. 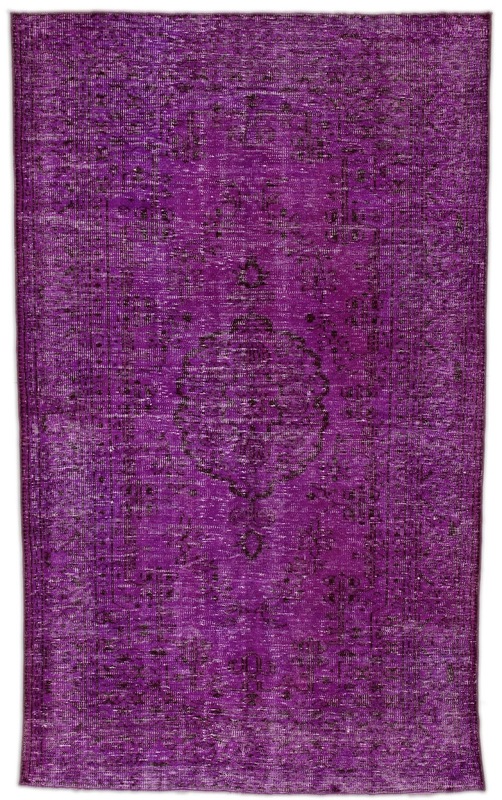 With Christmas approaching the beautiful purple medallion Turkish rug caught my eye with its pop of colour and wonderful texture. 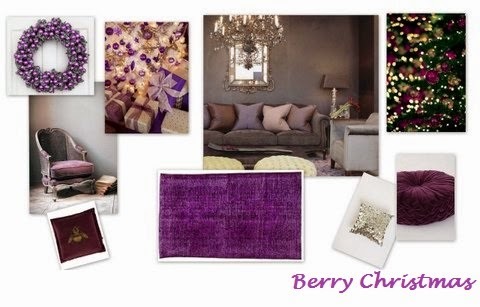 I designed my style board around this and Christmas to create a perfect relaxing, luxurious lounge, naming my design Berry Christmas! I chose muted, pale colours for the walls and furniture so the purple rug would really stand out. Silver and purple accessories enhance the scheme, adding a touch of sparkle for Christmas. 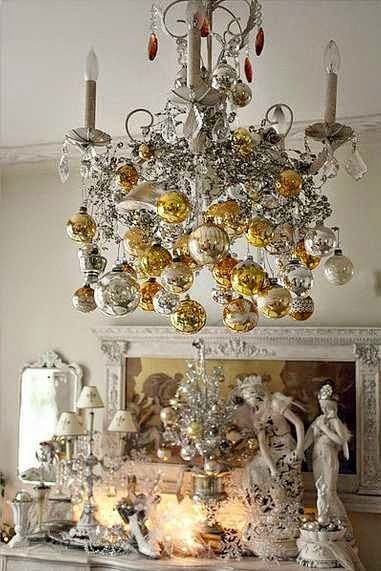 A glass chandelier is perfect for adding a touch of glamour to the room. 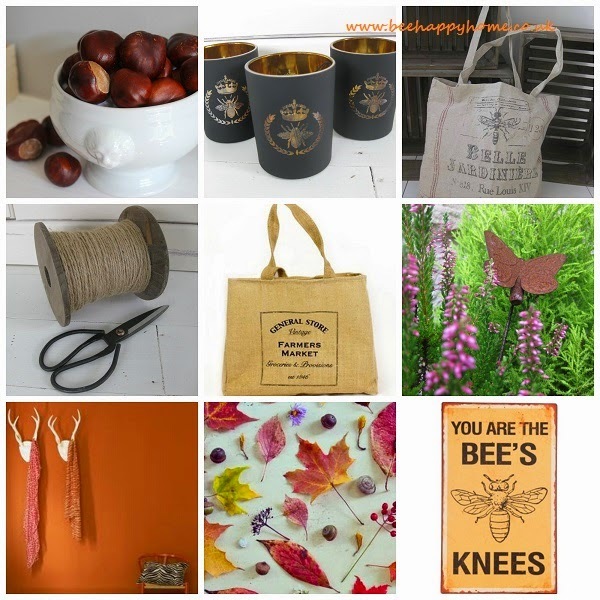 I love Autumn it's my favourite season, so I wanted to share this collage of Autumn pics and products from Bee happy home and accessories. 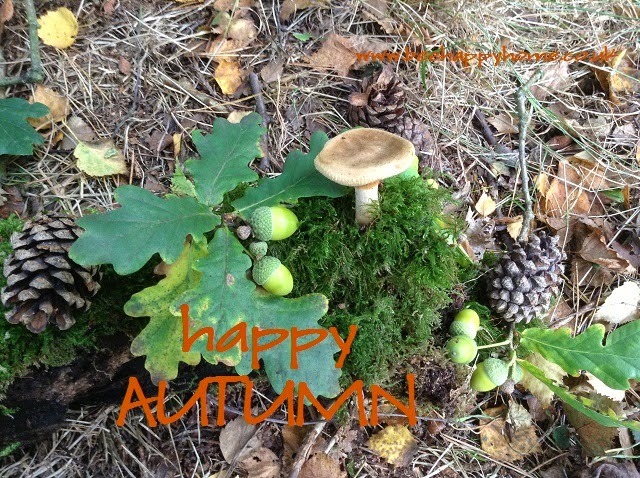 Hope you are enjoying Autumn. It's that time of year again when you start to feel that slight chill to the air and you can wear all of your cosy jumpers and cardigans. It's also a great excuse to update your home with some Autumnal colours and add some jars or bowls of conkers and pine cones to accessories. 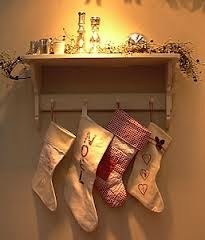 A blog dedicated to shopping for the home and decorating. 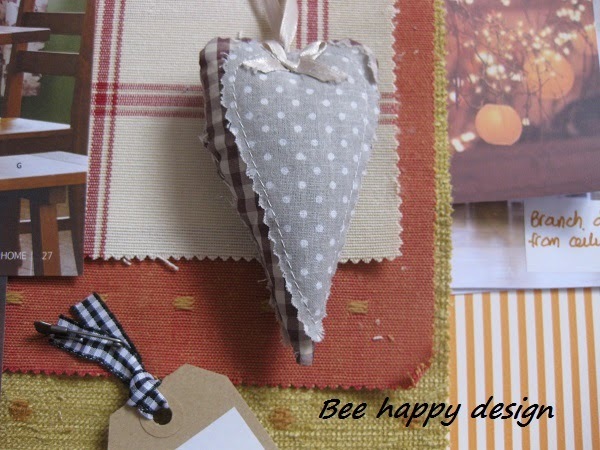 © 2012 Bee happy Design. Simple theme. Powered by Blogger.